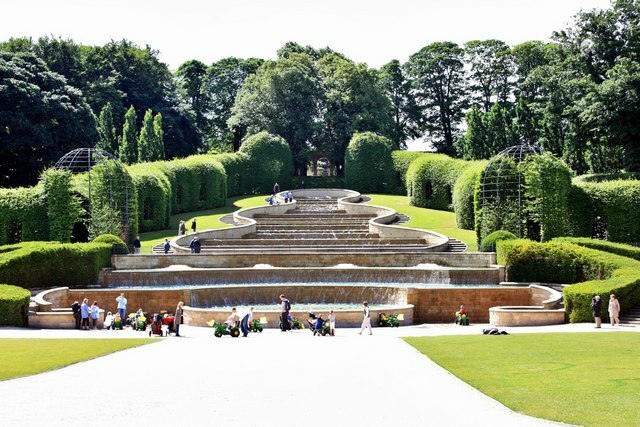 Families in the North East are well served when it comes to the number of attractions that accept the card, with savings at castles, zoos, bowling alleys and more. If you’re in the Northumberland area and looking for a family day out, here are 6 FREE days out in Northumberland with a Max Card. Check out Max Card’s website for more details. 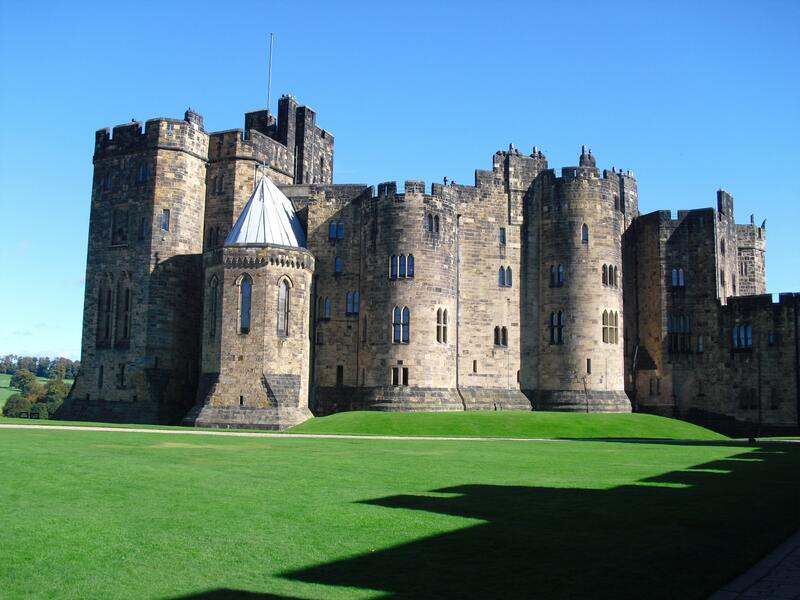 Alnwick Castle is one of the largest inhabited castles in the country. It has been home to the Duke of Northumberland’s family, the Percys, for over 700 years. In recent years it has also taken starring roles in a number of films and television programmes, including Downton Abbey and Harry Potter. One of the headline activities at the castle is the Knight’s Quest. Dress up, do quizzes and wind your way through a labyrinth to see if you can defeat the mythical dragon at the end. There’s also a Lost Cellars experience for over 13s which draws on the grimmer elements of local history with holograms and sound effects. The attraction also hosts special events like Longbow and falconry demonstrations, and traditional musical performances..
Offer: Free entry for children and concessionary rates for adults (£7.50pp). Pay once and it’s free for the rest of the year. Access information: Wheelchair access is limited in some areas due to uneven surfaces, wheelchairs and electric scooter available to hire (pre-booking advised), disabled parking & toilets. 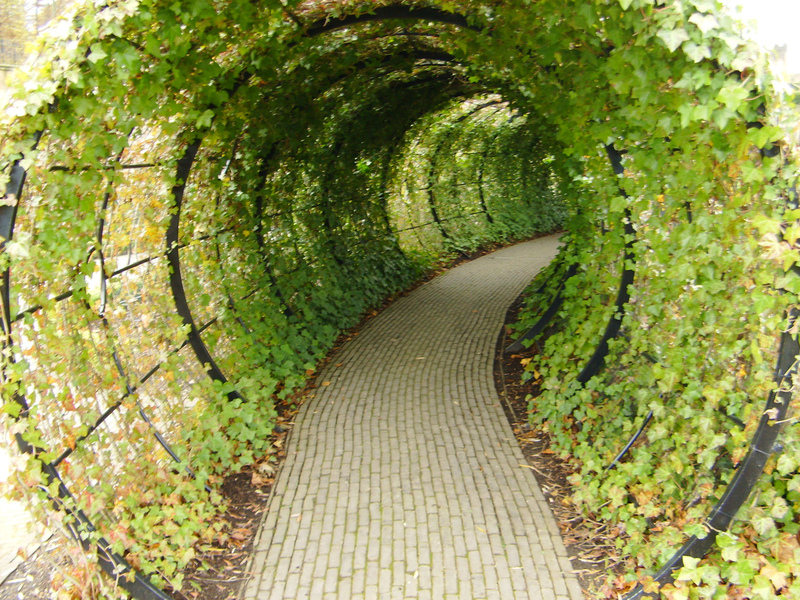 The Alnwick Garden is one of the world’s most extraordinary contemporary gardens, full of imagination and fun. In the Treehouse there are walkways in the sky and wobbly rope bridges for bouncing on, all accessible by wheelchair and buggy. On the Treehouse’s deck there’s the Roost, one of The Garden’s education rooms, which shows films and hosts activities at certain times of the year. Access Information: Wheelchair access (Treehouse Restaurant does NOT have wheelchair access), wheelchairs and mobility scooter available to hire (please pre-book), disabled parking & toilets, guide dogs welcome. 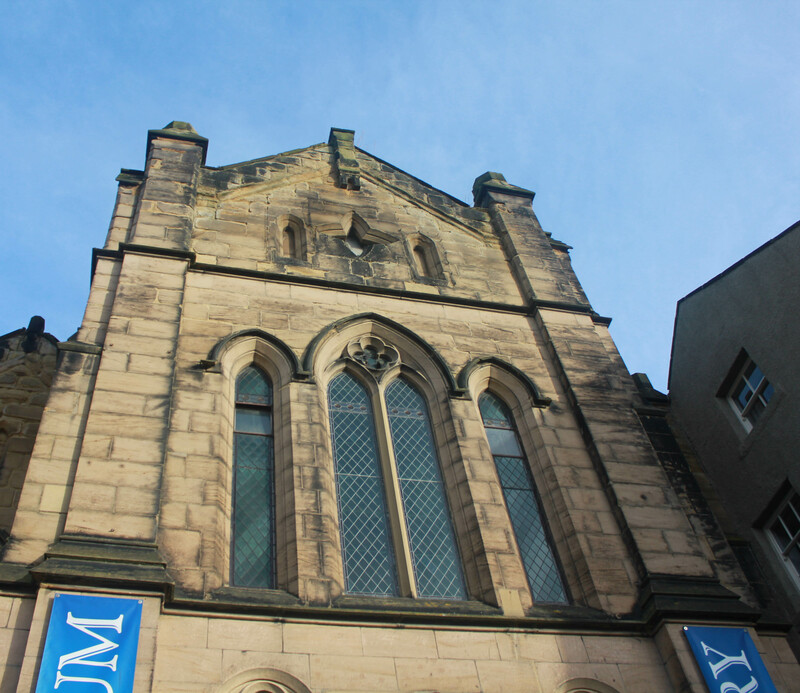 Bailiffgate Museum and Gallery is a people’s museum, where fascinating stories of the past are told about the town and district of Alnwick. The museum organises lots of themed activities for families and it also runs a regular pre-school group during term time. Offer: £1 off for adults (usually £4) and concessions (usually £3). All children permitted free admission. Access Information: Fully wheelchair accessible, large print information sheets available, disabled toilets, guide dogs welcome. Cherryburn is the birthplace of Thomas Bewick, one of Northumberland’s greatest artists. 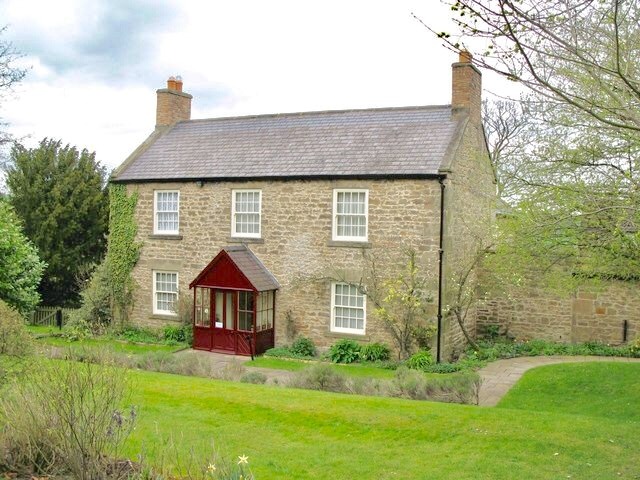 Discover his tiny birthplace cottage and farmyard with glorious views over the Tyne Valley, plus a traditional 19th-century farmhouse, the later home of the Bewick family. Families can explore the delightful cottage gardens and farmyard. Children will enjoy meeting alpacas on the paddock walk, which is perfect for picnicking or playing. There are also plenty of activities for all the family. Access Information: Mobility parking in main car park, braille guides available, accessible toilets. 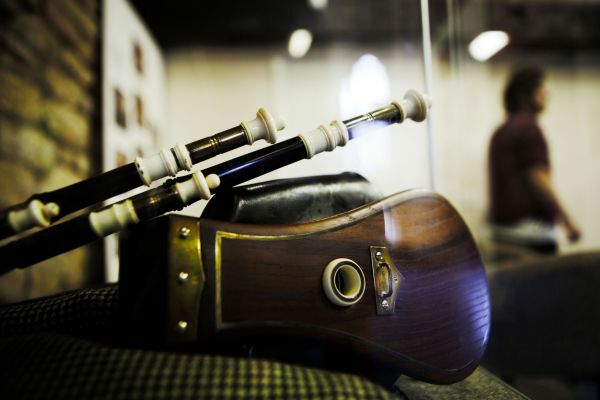 Discover Northumberland’s unique musical instrument, the Northumbrian pipes Visitors will be able to see how these small pipes differ from the well-known Highland and Irish bagpipes. The Chantry building is also home to the Northumbrian Craft Centre. 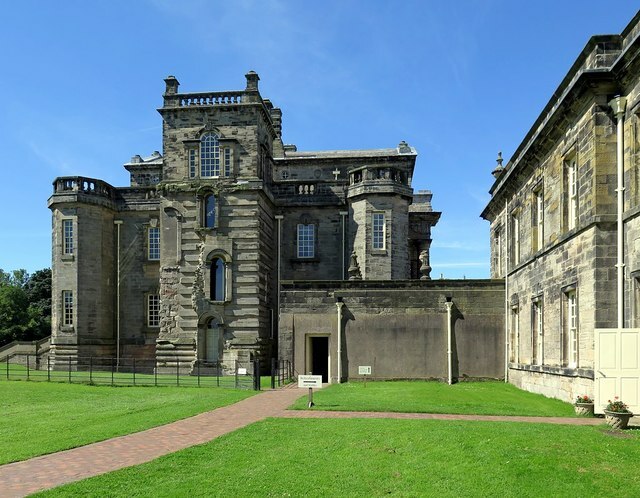 Seaton Delaval may have been one of the architect Sir John Vanbrugh’s smallest country houses; but it was home to the larger than life Delaval family. This National Trust property includes a woodland adventure play area for kids. There are lots of woodland walks and the attraction also organises regular activities for families. Access information: Gravel paths on site can be difficult for wheelchair users, wheelchairs available to borrow, mobility parking spaces.